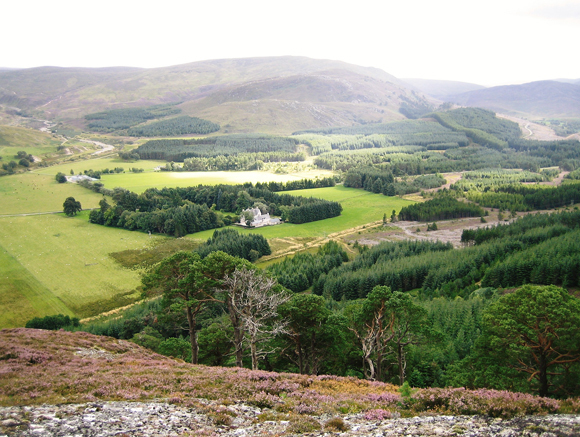 Aberarder Estate lies in the wonderfully secluded Upper Strathnairn, yet it is within easy access of the city of Inverness, about 14 miles and its Airport (30 minute drive). The estate extends to about 10,000 acres and is principally known for its excellent shooting. 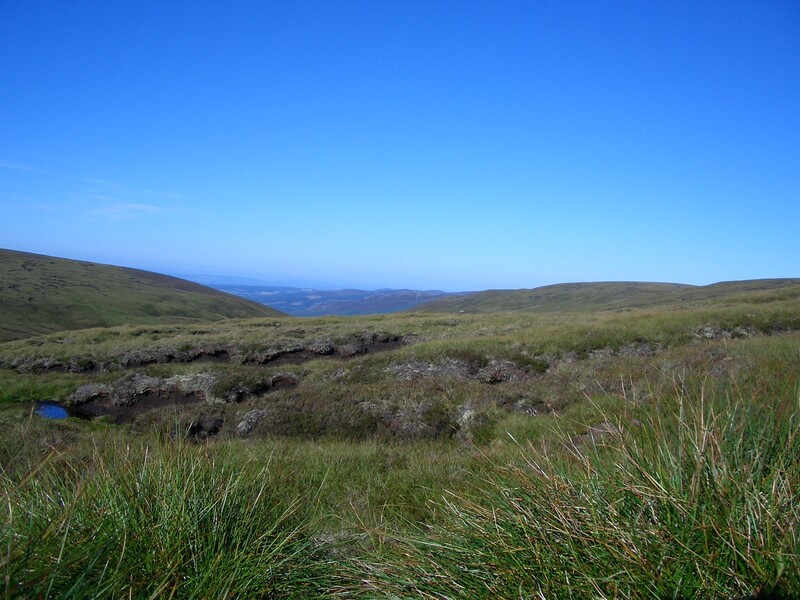 The Grouse moor has an enviable reputation, with an average of nearly 500 brace per annum. 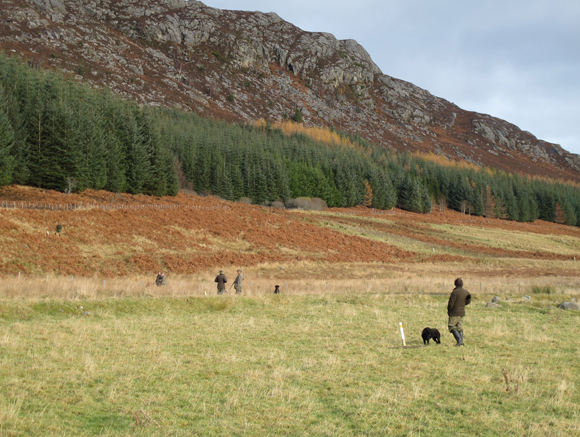 A challenging new pheasant shoot is being developed to offer challenging and well presented birds in dramatic scenery. There is an opportunity for guests to reserve a day offering 100-200 bird days. In addition there are traditional walked up days for woodcock, ducks, hare and pheasant for up to 6 guns. The estate also offers challenging woodland stalking for red, sika and roe deer. There is an extensive network of high seats which lend themselves to outings during the rut. 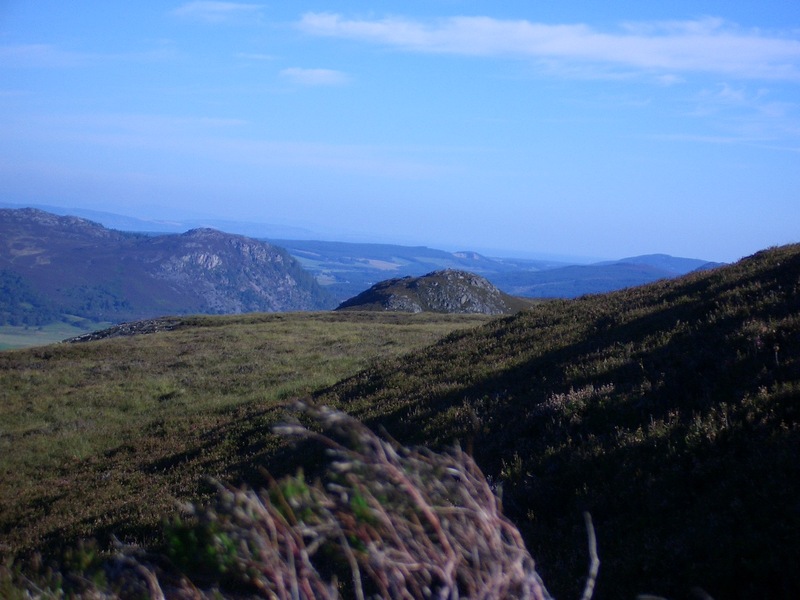 Aberarder is very much a mixed, all round top quality Sporting Estate and in addition to the shooting and stalking, provides enjoyable trout fishing in Loch Ruthven, renowned for it’s good wild brown trout fishing. There are two small lochans which are stocked with rainbow trout . Accommodation is available on the estate by arrangement on a self catering basis.